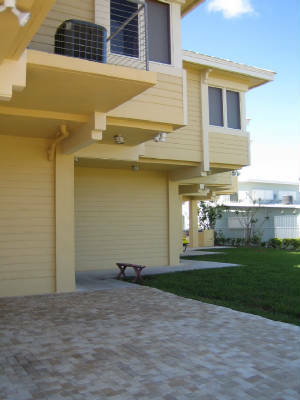 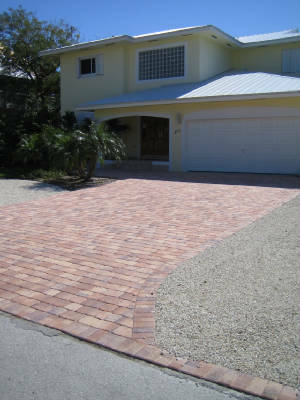 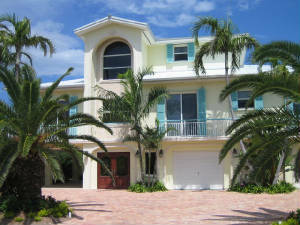 At the Islamorada Brick Company our paver driveways offer durability and low maintenance for years of dependable use. 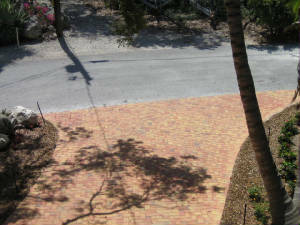 Strength combined with design flexibility provides durable crack proof pavement able to handle vehicular or pedestrian traffic. 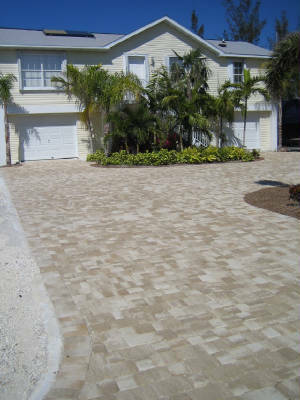 Click Here to Contact Us for Your Free Estimate!